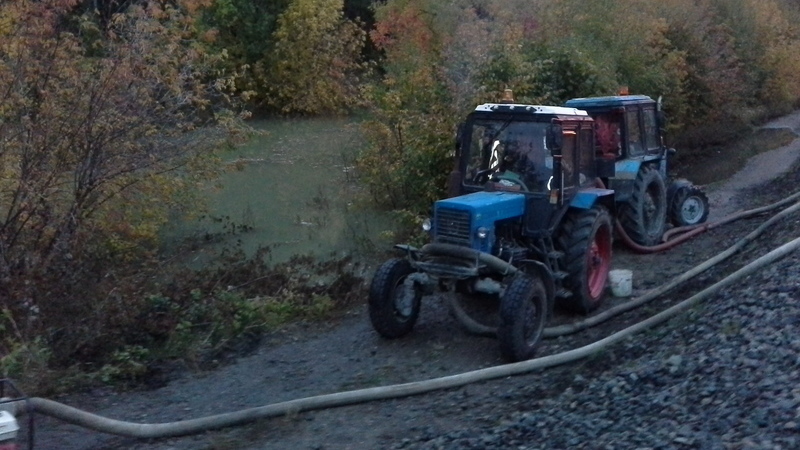 In the evening of September 20, a 500 mm water pipe broke. The place where the pipe was blown up is on the territory of the 'Volga' gardening association. The cause of the break is being ascertained. Without water supply, there are several settlements of Kirov district. The approximate time for the restoration of water supply is 12:00 on September 21.